If you’re not a photographer or do not regularly take professional photos, you may be wondering which are the best cameras for an African safari. Should you use your phone, a tablet, or some other sort of smart technology? 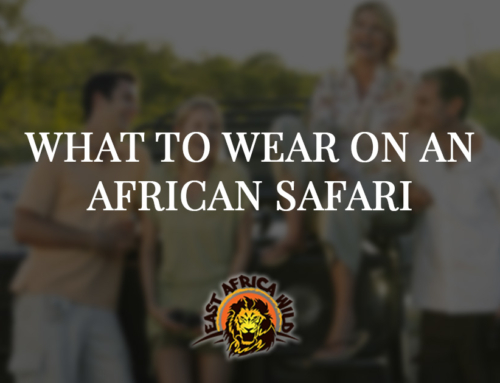 If you want the best photos of your safari trip that you can look at in the future for memories, the best thing you can bring is a good old-fashioned camera. But you may be wondering which one. Digital cameras have been on the outs since smartphones began including improved quality cameras, so it’s likely that it’s been a while since you’ve taken a look at digital cameras. What brand should you stick with? What model? 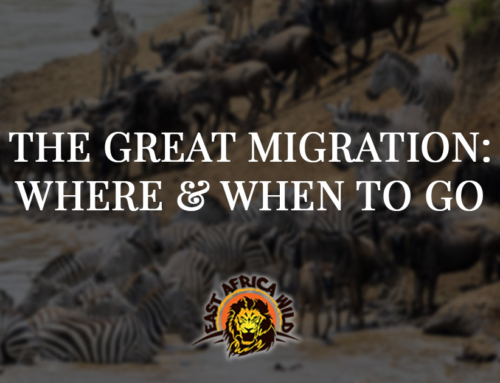 What features will work while on a safari, trying to capture moving wildlife? 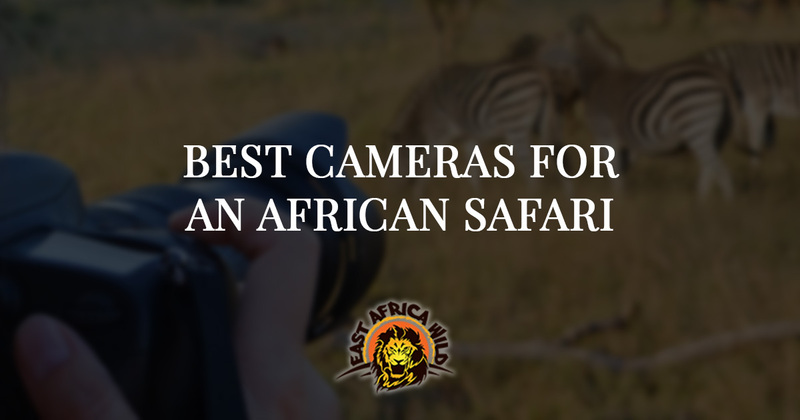 Luckily, we’ve compiled a list for you that includes some of the best-recommended cameras to consider for your safari adventure. The cameras we’ve listed below are based on our own opinions and experiences of photography while traveling. We do receive a small percentage of any sales from the affiliate links below at no cost to you. Check out our roundup of some of the best cameras for an African safari! A favourite of many travellers, this camera is small enough to fit in your pocket but takes photos ten times better than any old smartphone can. 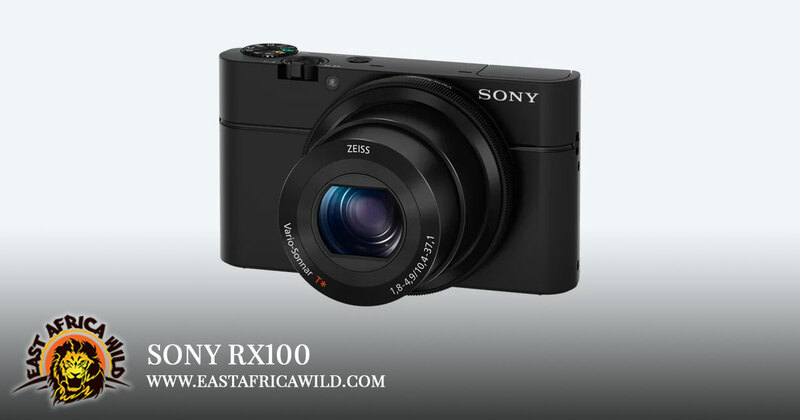 A beginner-friendly gadget, the Sony RX100 doesn’t have a bunch of moving parts to keep together and is easily one of the best “point and shoot” cameras on the market for amazing-looking photos. It does have a smaller lens and a weaker microphone, but unless you plan on videoing your entire trip, these abilities aren’t really necessary. 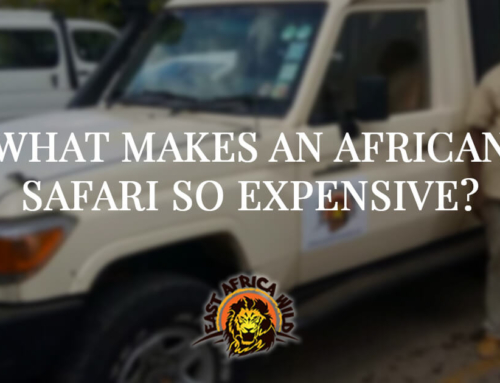 It has 4k video functionality and also a quick auto-focus, making it perfect to take photos of moving wildlife while on a safari trip. This camera is lightweight and versatile, meaning you could use it for your safari trip and beyond. It’s not exactly cheap, but you can also purchase older models that have similar if not the same qualities if you’re really strapped for cash. With some seriously powerful 40x optical zoom, this is the the camera you need if you want a no fuss, independent decision-making camera. 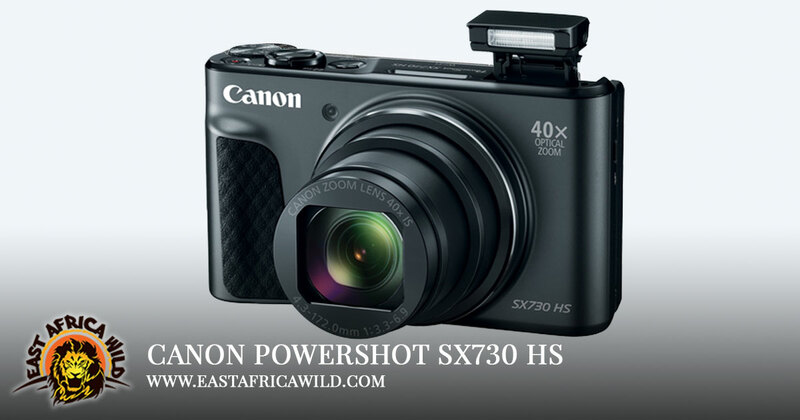 The Canon PowerShot has automatic zoom framing assistance, which can help with zooming in your subject while it’s moving to take the perfect photo of action-packed wildlife. This camera can fit right into your pocket, but still has a large, textured grip so you can feel comfortable when you do pull it out for photos. Want to take a selfie including some wildlife in the background? No problem – the LCD screen turns all the way around to face the front so you can be sure your entire face is in the photo. And once you’re all done playing with the camera and are ready to transfer footage to devices, you can use the Wi-Fi feature to seamlessly transition all of your photos and videos with compatible devices. If you need a camera to keep up with fast-action photography, you should check out the Fujifilm XT2. 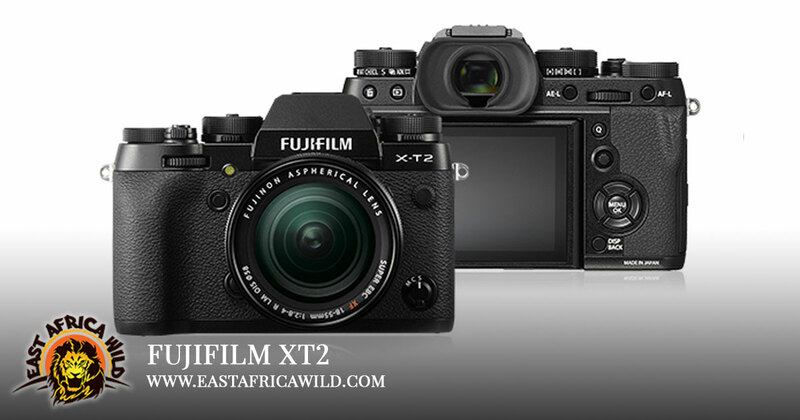 As a mirrorless camera, the Fujifilm XT2 packs all the power of a full DSLR, but is smaller and lighter, making it one of the best cameras for an African safari. This camera has 4k video capability and is rugged and tough, with all-metal dials for switching around between settings with ease. The display is now twice as bright and unlike its older model, the XT2 now has a portrait mode option making it suitable for both far-shot settings and close-up snaps. This camera is a favorite for travelers because it’s compact, has good lens options, and maintains some classic film camera design cues that were also on the older model. You can also set the baseline frame rate higher than ever before, making sure that your shots including action and movement appear smooth. Many travellers already have their own DSLR camera. For an African safari, it is incredibly important to pair that DSLR with the proper lens in order to get those shots of animals in the distance. This particular lens touts itself as the world’s first 222x ultra-telephoto all-in-one zoom Lens. 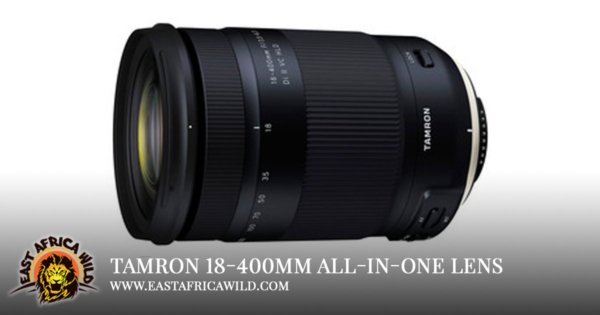 As an all-in-one lens, you won’t need to pack different lenses for photographing wildlife in the distance. This lens allows you to take great pictures of landscapes, portraits, and objects and animals in the far distance. We know how hard it is to pack everything for a safari, so saving space on your camera equipment with one lens that does it all is a huge bonus. If you’re looking for an action camera that’s as strong as an ox, the GoPro Hero 7 is what you want. 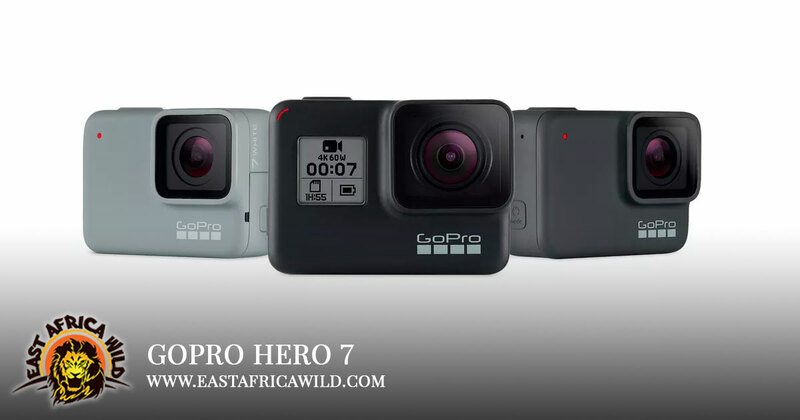 Though more of a camera for videography than photography, the GoPro is still one of the best cameras for an African safari. As GoPro’s best video camera yet, this gadget is durable and made for tough settings. This model is relatively new as of the writing of this article, which means it now comes with improved video stabilization, colour, and slow-motion footage if you want to capture dramatic video. 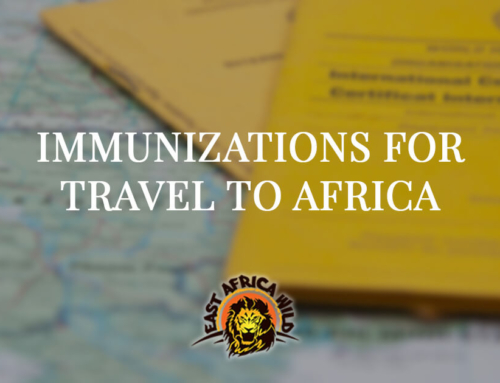 Since it is touchscreen and waterproof, you’ll never have to worry about the dust and water you might find yourself covered in on an African safari. This particular model can make your life easier with hands-free control; that’s right – this camera is voice-activated and can begin recording at the sound of your voice (of which it has 16 different commands). This kind of action camera is perfect if you’re into filming video footage without having to be permanently behind a camera lens. And to share the wealth, you can also upload and share your video footage on social media with ease. There’s nothing out there that can capture amazing moments in great detail like a good quality, well-made digital camera. You may be wondering, “Can I just use my phone for photos?”. 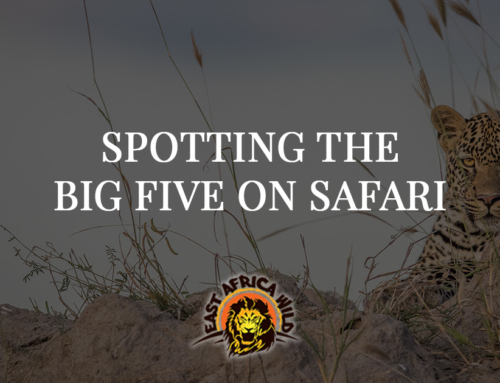 While no one’s going to stop you, a smartphone is certainly not recommended as one of the best cameras for an African safari, given the lack of features, zoom, image quality, and motion capture. You’ll get to see some of the most exotic wildlife you’ve only ever seen on television – many times from a great distance. You don’t want to miss a shot of that lion stalking an antelope in the distance because the zoom on your smartphone wasn’t powerful enough. Ready to start your photography adventure? 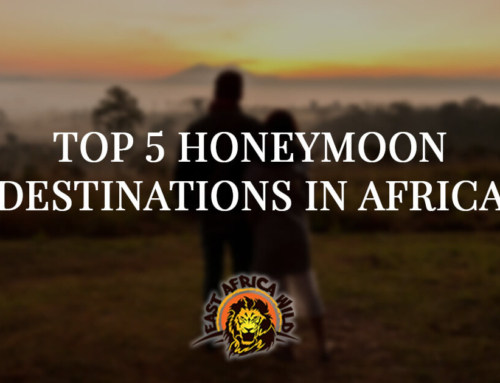 Contact us today and we will work with you to plan the perfect photo op safari.